Welp. Here we are staring down the end of 2017. 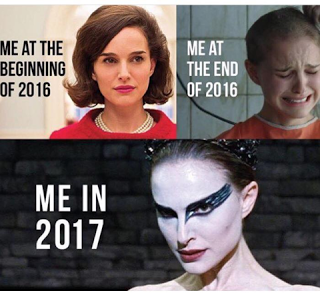 I ended 2016 glad to put that crap cancer year behind us. January started well. Snowed in New England. Global warming was a no show. Again. We went to Great Wolf Lodge. Scored tickets to U2 in June. All was going well. Elena had been complaining of dizziness. We had gone to the doctor who said she hadn't gained any weight since August and had POTS symptoms. Postural Orthostatic Tachycardia Syndrome. "POTS is a form of dysautonomia that affects the flow of blood through the body, thereby causing dizziness when standing. 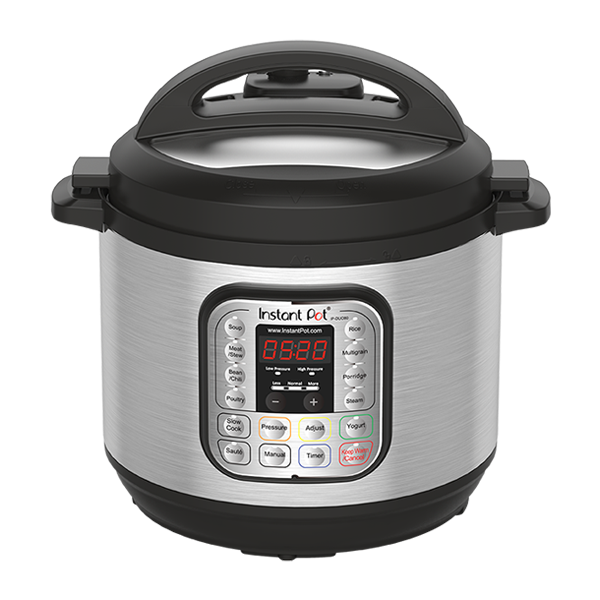 Technically, someone has POTS if their heart rate increases by 30 beats per minute or their heart rate is greater than 120 beats per minute within 10 minutes of standing up." So off to the cardiologist we went. She said, yeah, probably. Probably dehydrated. Should drink more water. Hope it improves. Meanwhile, a blood test revealed elevated whosie whatsits (that's totally the technical name) that indicated Celiac Disease. At the end of February, a endoscopy confirmed that Elena has Celiac Disease. No wheat, barley, rye or malt. I wanted to rage and rail, but a good friend had just been diagnosed with stage four cancer, so perspective smacked me in the face and told me to shut up. We started the gluten free diet. Hmmm. I think May was good. Rachel started playing lacrosse for the first time ever and I spent the entire month yelling at her to get in there and she spent the entire month yelling at me that it was against the rules to cross the line. It was super fun watching this team of girls who never played together go from a cluster to a cohesive team that gets it done. And somewhere along the line I became a cough shudder sports mom cough shudder. And I liked it. Finished lacrosse. Didn't gluten my daughter. Went to see U2 at their 25th Anniversary Joshua Tree Tour. Freaking amazing. Bono, I love you, babe. Elena went to Dana Farber. Cysts were found. Could be something to worry about, but probably not something to worry about. But alas, we are not going to graduate to 6-month follow ups. Come back in 6 weeks. Went camping. It rained the entire time. Dave heard through the grapevine that Claudette wanted to get out of the diner business. We spent a lot of time discussing whether Chefee wanted to get into the diner business. Somewhere in July, a decision was made. Oh August you sultry minx. If I could only appreciate you in August as much as I miss you in late, frigid December... We spent a lot of time gathering resources so Claudette's could become Chefee's. Leases were negotiated. Monies were collected. We had a fun labor day camping trip at Salisbury Beach (But did it snow? It felt cold enough to snow... ) We had a followup with Dana Farber and the what could they be cysts. They said, we'll see you in October. 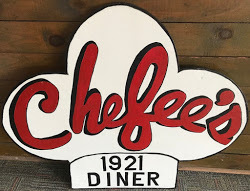 On October 30th, Chefee's 1921 Diner opened for business. And Elena and Rachel played field hockey. These two things took up all of September and October. Truly. With the exception of seeing a phenomenal concert by Imagine Dragons on October 29th, nothing else happened. We did sneak in a visit to our favorite cancer ward at Dana Farber for another ultrasound. Yeah, those cysts are probably fine. We aren't really going to worry about them there things, but you go have some blood work so we can see what's what. Dave worked at the diner. And Elena's blood work showed that she has low Protein A or protein S. I can't remember now. I am suffering from Health Care Fatigue. If you put someone under a microscope long enough, you are going to find things. Definitely Protein S. Or A. I don't know. She's fine. Wiggle your toes on long car or plane rides. We'll see you in January. So goodbye 2017. I think I'll just let 2018 come on in and make itself comfortable. If ya need me, I'll be napping.